At Coosemans Interproduce, we’ve spent decades building itlehe world’s most effective specialty produce network, which allows us to source fresh, delicious uncommon fruits and vegetables from around the world. Throughout this time, we’ve established a leading reputation as reliable, knowledgeable partners for thousands of large and small food retailers, wholesalers and clients working within the food services industry. 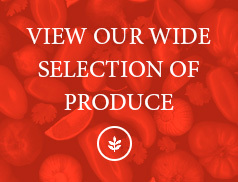 As authorities on specialty produce, we’ve established intimate links with farmers across multiple continents. By nurturing these relationships along with countless others, we’ve been able to successfully fulfill our mission to be recognized as the world’s most complete specialty produce supplier. Whether you want fresh, quality produce from the other side of the world or from a local farm in a neighboring county, your Coosemans Interproduce partner is the only resource you’ll ever need. 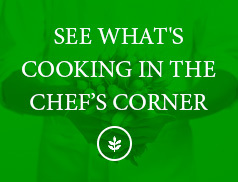 We would love the opportunity to become your produce partner. 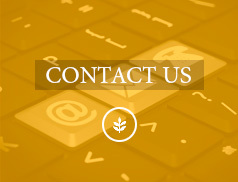 Please contact us to learn more about how we can help you.